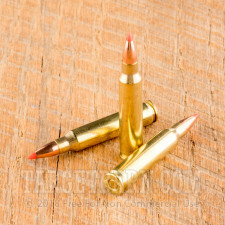 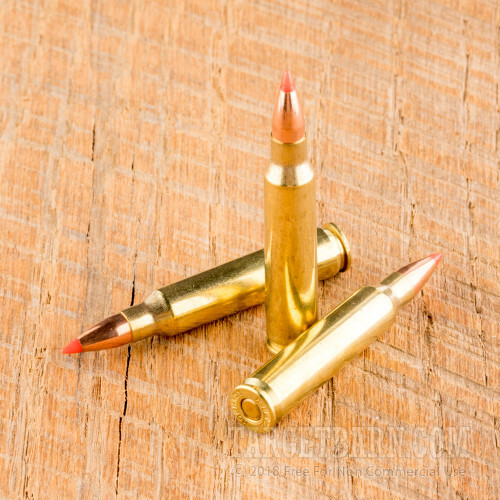 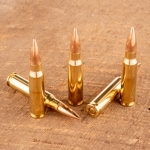 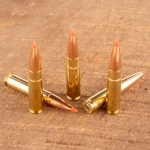 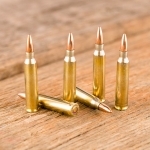 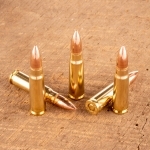 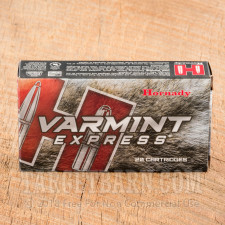 While varmints can be taken with a variety of .223 Remington loads, the most effective tool for the job is a fast-moving hollow point projectile that fragments quickly. 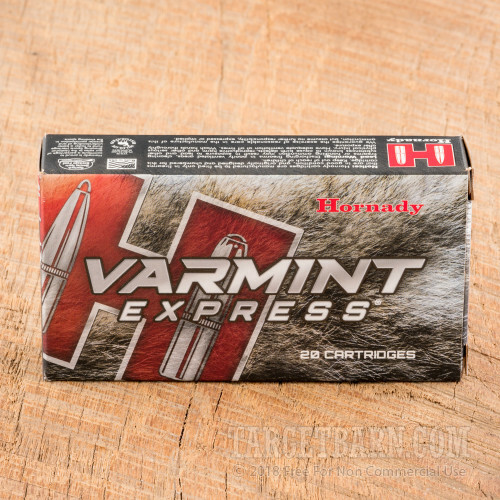 This Hornady V-MAX ammo is the perfect choice for dealing with pesky critters on your property! Each round in this box of 20 fires a light 40-grain V-MAX polymer-tipped bullet at 3,800 feet per second! 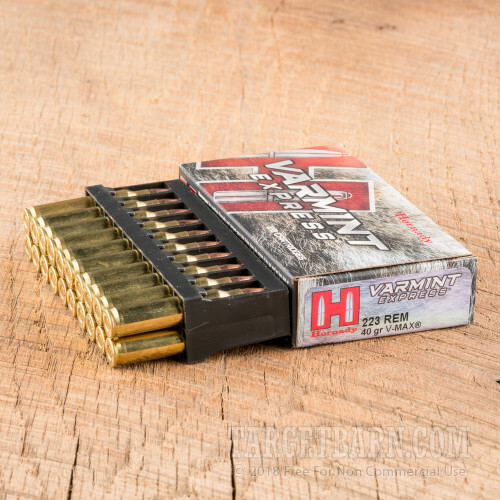 Hornady ammo is loaded in Grand Island, Nebraska using non-corrosive Boxer primers and brass cases.